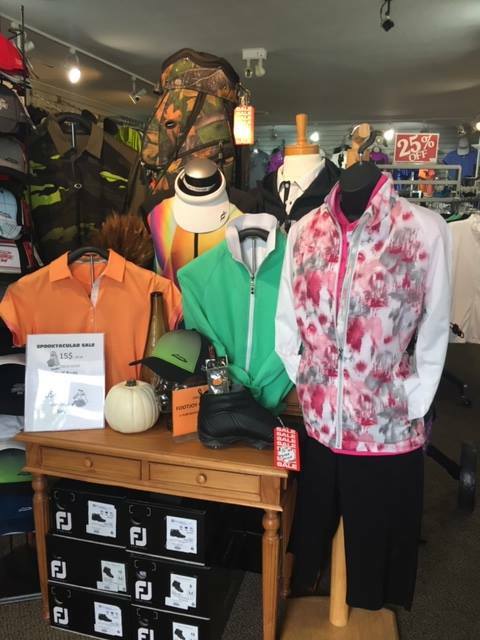 Fraserglen carries great clothing brands for mens and ladies! – Oakley shirts, shorts. Sunglasses coming soon! The proshop has many name brand golf bags, hats, and shoes! We also carry miscellaneous clubs. Grips are our specialty with a 24 hour turn around. 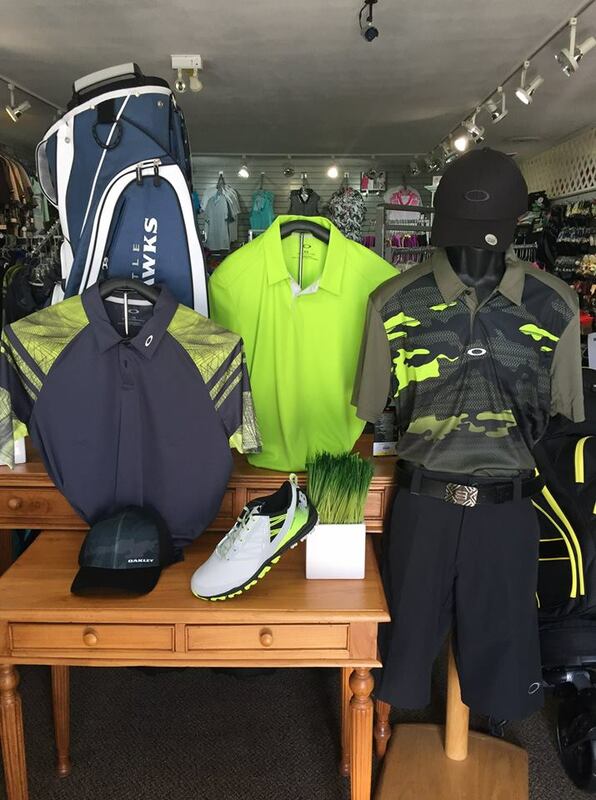 Visit the proshop to see our selection. Gift Cards are available for great gift ideas! Purchase online or in the shop!